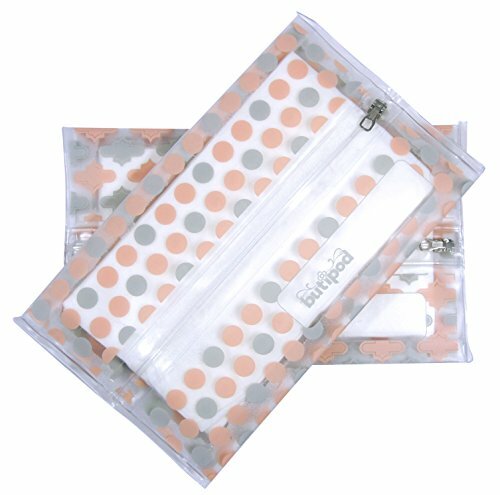 ORIGINAL & BITTY SIZE COMBO PACK! 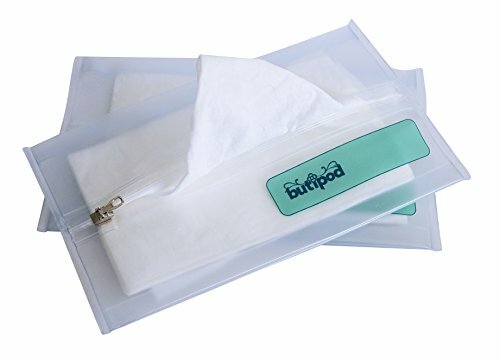 • the affordable way to buy wipes in bulk instead replacing disposable travel packs. 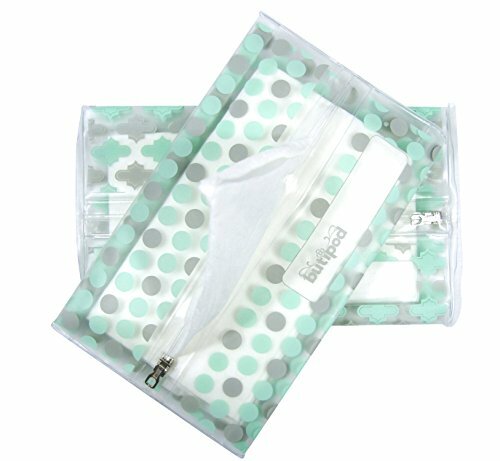 • the slim design keeps air circulation to a minimum, thus allowing your wipes to stay moist for when you need them most! • for easy, quick cleanups. • great for pet paws! 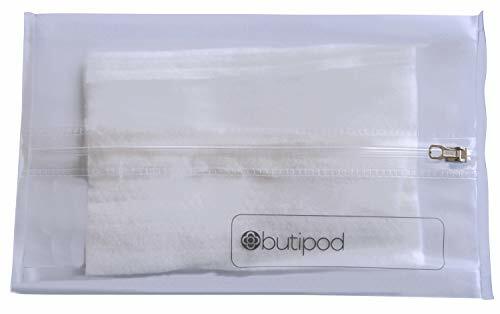 • We suggest no more than 12-15 wipes at one time to keep your zippered closure working easily and properly, as well as to swap out any unused wipes after 30 days to keep them fresh. PLEASE NOTE: WIPES NOT INCLUDED, wipes shown as display only. 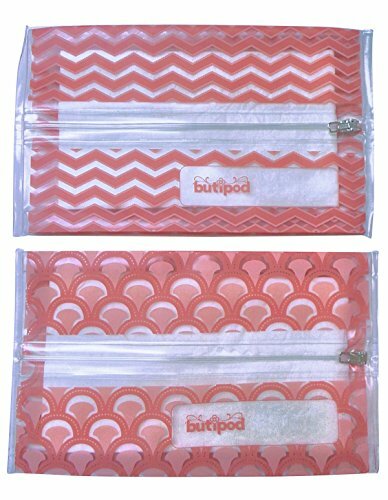 Butipods are BPA-, Lead- and Phthalate-Free.